Jin-Soo Kim is an entrepreneur and chemist-turned-biologist. He graduated from Seoul National University in 1987 with a major in chemistry. He then earned a master’s degree in chemistry from Seoul National University in 1989 and a Ph.D. in biochemistry from the University of Wisconsin-Madison in 1994. After postdoctoral training at Howard Hughes Medical Institute/Massachusetts Institute of Technology, he came back to Seoul in 1997 to serve as Principal Investigator at Samsung Biomedical Research Institute. In 1999 he co-founded a biotechnology company, ToolGen, Inc., focused on zinc finger technology and genome editing, and served as CEO and CSO for the subsequent 6 years. He joined the faculty of the Department of Chemistry at Seoul National University in 2005 and now serves as Director of Center for Genome Engineering at Institute for Basic Science. He has published over 120 articles and filed 50 patent applications, mostly in the field of gene regulation and genome editing. 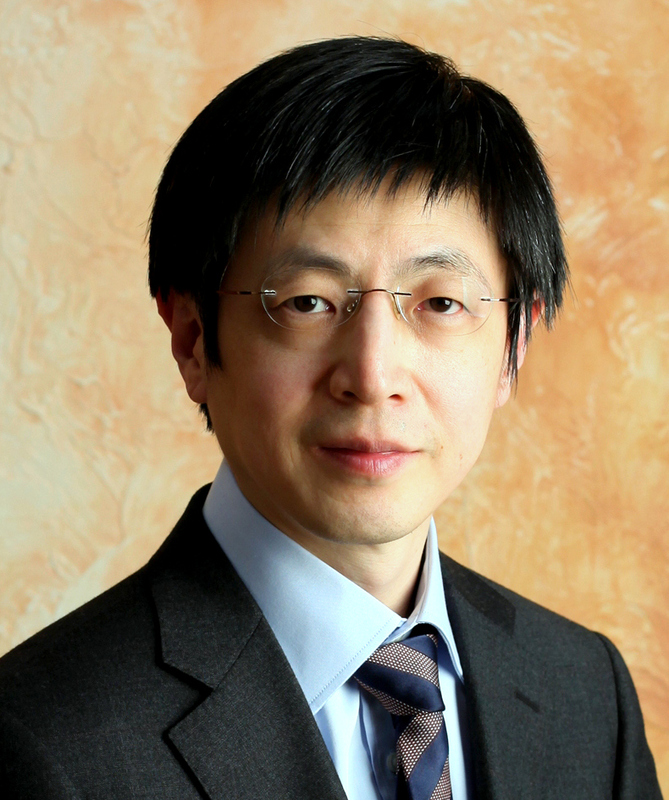 Jin-Soo Kim has received numerous awards, including Scientist-of-the-Year Award (Korea Science Journalists Association, 2015), Asan Award in Medicine (Asan Foundation, 2017), and Yumin Award in Science (Yumin Foundation, 2017). He was also featured as one of 10 Science Stars of East Asia in Nature (vol. 558, pages 502-510 (2018)) and was recognized as 2018 Highly Cited Researcher by Clarivate Analytics. He was elected to the Korean Academy of Science and Technology in 2017. Throughout his independent scientific career since 1997, Jin-Soo Kim has been developing tools for genome editing, a method now used widely in biomedical research, biotechnology, and medicine. The broad interest in this rapidly evolving and expanding technology among researchers is highlighted by the choice of genome editing as Method of the Year 2011 by Nature Methods and Breakthrough of the Year 2015 by Science. Genome editing in cultured cells, animals, and plants is catalyzed by programmable nucleases that cleave chromosomal DNA in a targeted manner. His group has developed and improved three different types of programmable nucleases, namely, zinc finger nucleases (ZFNs), TAL effector nucleases (TALENs), and RNA-guided endonucleases derived from CRISPR-Cas9 adaptive immune systems in prokaryotes. The Kim group was one of the first to report on targeted genome modifications in human cells using CRISPR-Cas9 in January, 2013. Since then, Dr. Kim has developed methods known as Cas9/Cpf1/Base Editor ribonucleoprotein (RNP) delivery and Digenome- seq for minimizing and assessing, respectively, genome-wide CRISPR off-target effects. He has applied CRISPR technology to plants, animals, and human stem cells and embryos, offering great potential for broad applications in medicine and biotechnology. These tools are now used for genome editing in thousands of labs all around the world.